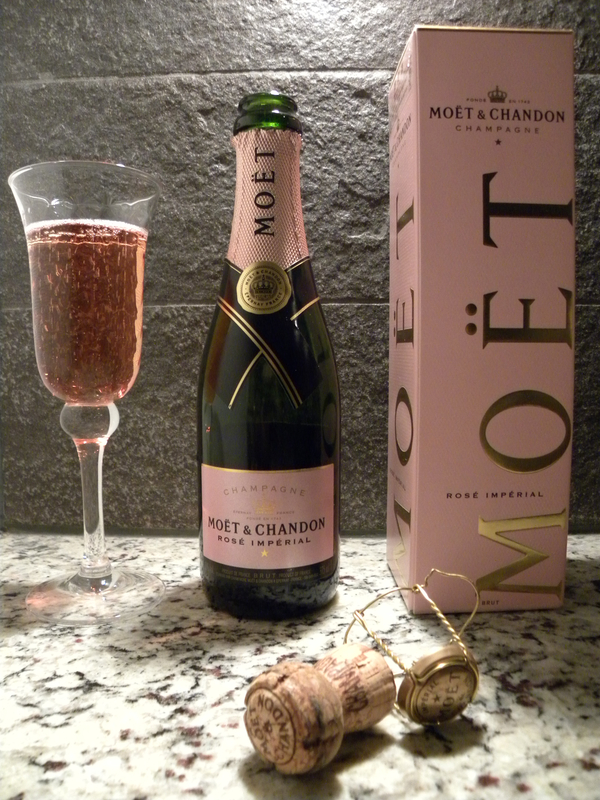 This entry was posted in Life style, Luxury and tagged lifestyle, Luxury, Moët & Chandon Champagne Rosé Imperial, Moet & Chandon Rose Champagne by linneabylinneanilsson. Bookmark the permalink. Hope you had a fabulous time! A hard days night and you´ve been working like a dog, right? Enjoy!